One of my earliest childhood memories involves my inaugural elementary school field trip. At the beginning of a blustery mid-December day, two busloads of excited first-graders s et off for the iconic Jordan Marsh department store in Boston’s Downtown Crossing. We were not going on a shopping expedition but were off to experience the store’s famed “Enchanted Village” annual Victorian Christmas display. So what do I remember most about that journey into the big city? 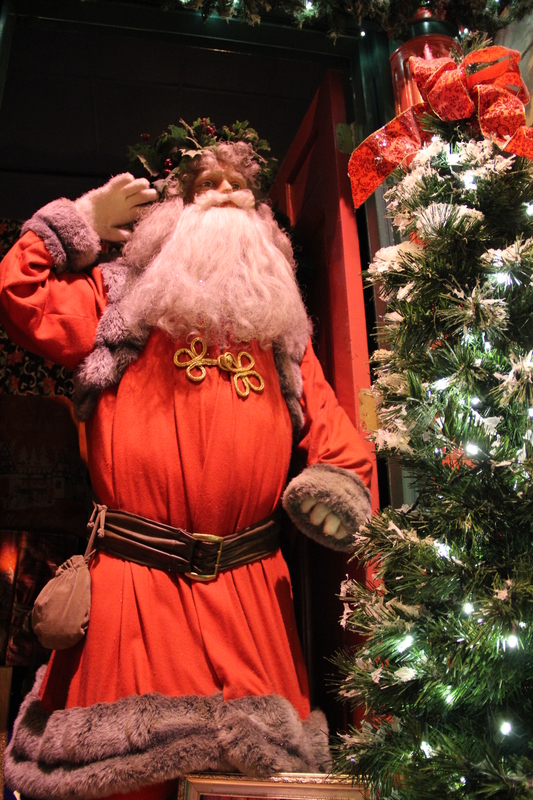 The elaborate holiday scenes outfitted with animatronic figures moving back and forth? The good cheer and giddy joy exuded by my six-year-old classmates? What comes to mind is the very real terror I experienced riding in an elevator for the first time. As we were herded into the elevator car, I found myself gripped in fear. By the time we reached the exhibit floor, it seemed as though I had left my stomach back at ground level. The day turned into a horror! So forget about the Christmas displays! As my class toured the different scenes, I was entirely preoccupied dreading the eventual return ride to the first floor. For some inexplicable reason, I appeared to be the only one bothered by the elevators. Didn’t everyone realize the danger we had just avoided on our perilous upward trek? How would we ever make it back down safely? Miraculously, I mustered the courage to endure the trip down. But the sensation of the ascending and descending elevator car along with flashbacks of imagined possible doom persisted in my thoughts for a long time thereafter. I suppose it’s a bit of an understatement to admit I was somewhat paranoid in my youth (it’s made me a better editor today though—er, I think). Jordan Marsh is long since gone. As an adult, I’ve marginally conquered my fear of elevators. 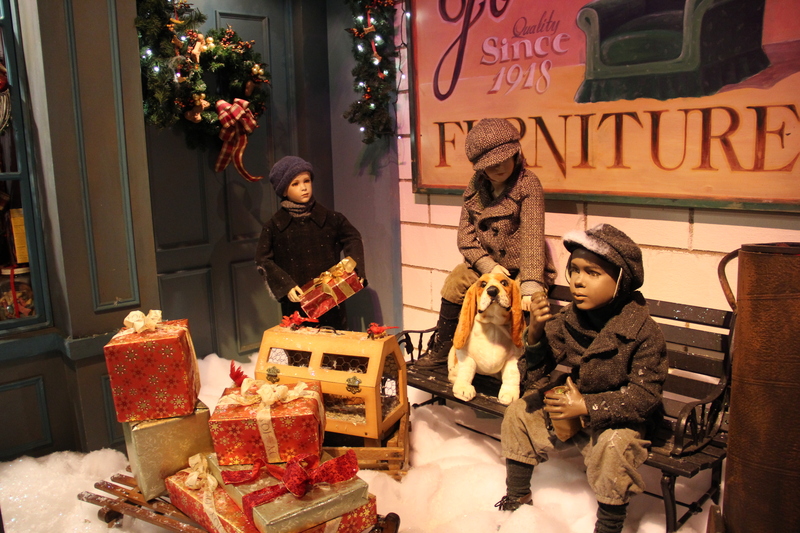 I’m also pleased to report that Jordan’s Furniture in Avon, Massachusetts has impressively rehabilitated the original Enchanted Village exhibits, added enhanced features, and expanded the experience with new activities. Finally, I’m able to truly appreciate this holiday tradition! The village itself takes about 12 minutes to leisurely walk through (during uncrowded conditions). In addition to the moving figures, many displays also include music. 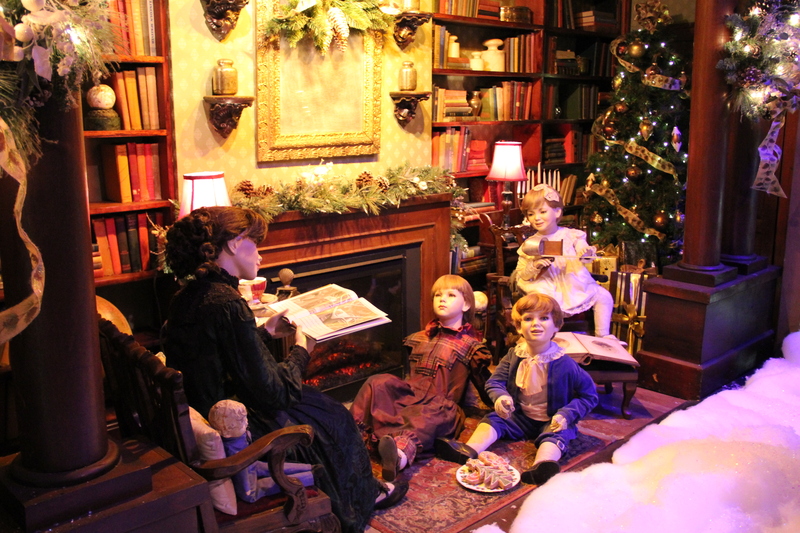 One even offered an animatronic vocally “reading” Clement Moore’s A Visit from Saint Nicholas (aka ‘Twas the Night Before Christmas). 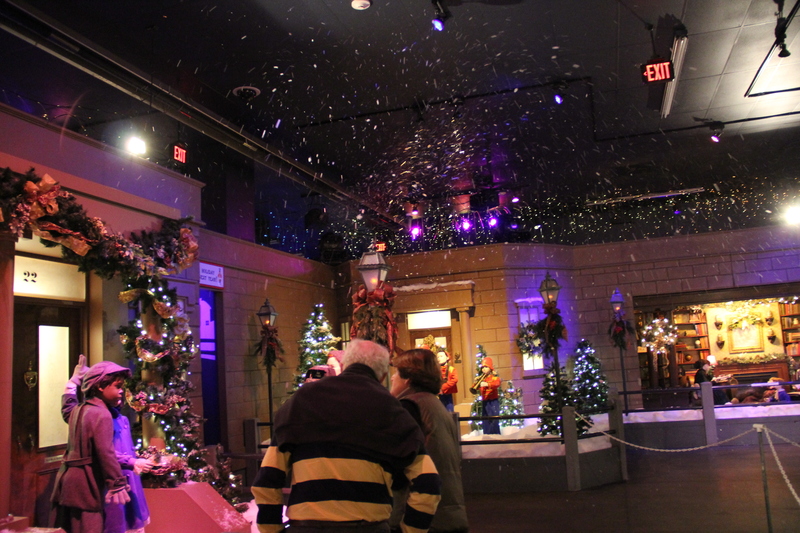 Another clever feature occurred every few minutes when the overhead house music would interrupt itself to belt out a bit of Bing Crosby’s White Christmas while real frozen ice shavings are blown down from above. 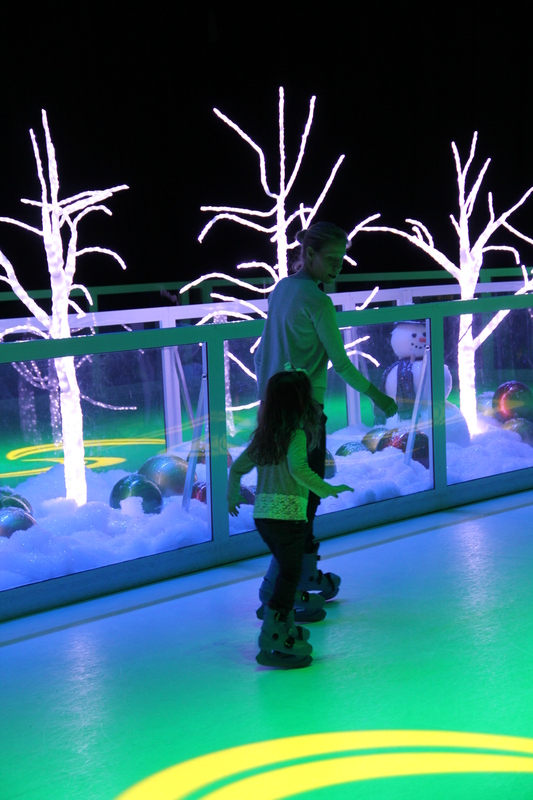 Enchanted Ice: A 4,000 square-foot artificial ice rink (rental skates available). 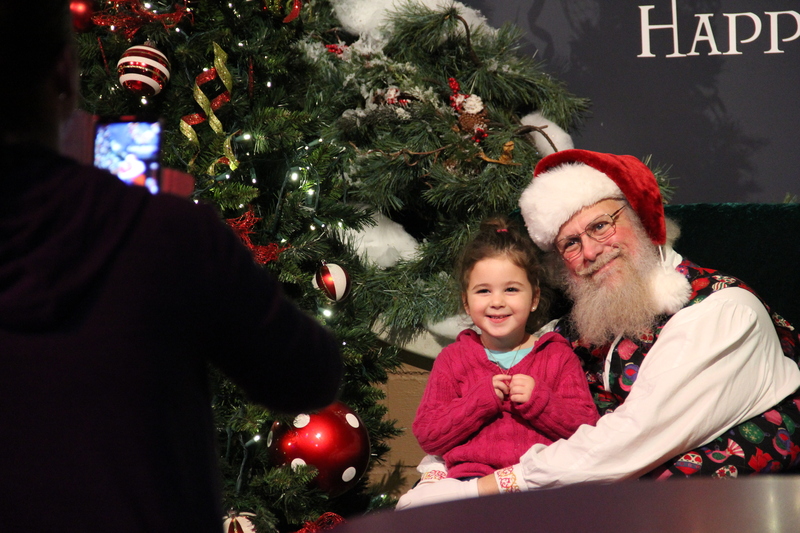 Photos with a real Santa Claus. LITE: A laser light show set to holiday music. MOM Polar Express 4-D Experience: An IMAX ride. The tour is free although some of the above “extras” require small fees. So remember: All of this takes place in a wildly successful furniture store. There of course has to be an added marketing angle. The exhibit exit is located at the back of the store. To reach the parking lot entrance and go home, you are required to pass through many of the furniture showrooms. And I admit I fell for it—but that’s okay. In addition to finally being able to enjoy the Enchanted Village, I also unintentionally got a start on my Christmas shopping when I came across an item to purchase on my walk back. So a big bravo to Jordan’s Furniture for a job well done. And thank you also for relocating the enhanced Enchanted Village at ground level!